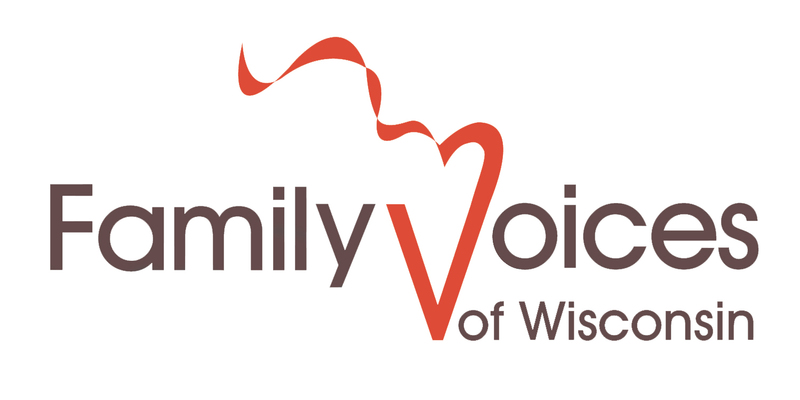 Many thanks to all the people and organizations who help fund and support Family Voices of Wisconsin. 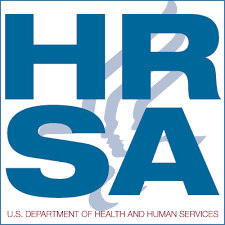 This website is supported in part by the Health Resources and Services Administration (HRSA) of the U.S. Department of Health and Human Services (HHS) under grant number H84MC21690-01-00. Thank you Carl Corey for capturing the spirit and determination of our Family Voices families. 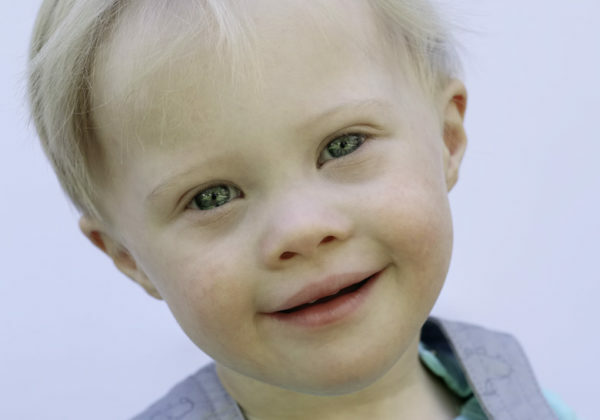 Help Family Voices reach out to more families with special health care needs. Become a Family Voices supporter.